Good News for Kenwood’s NEW Pro-Talk User . 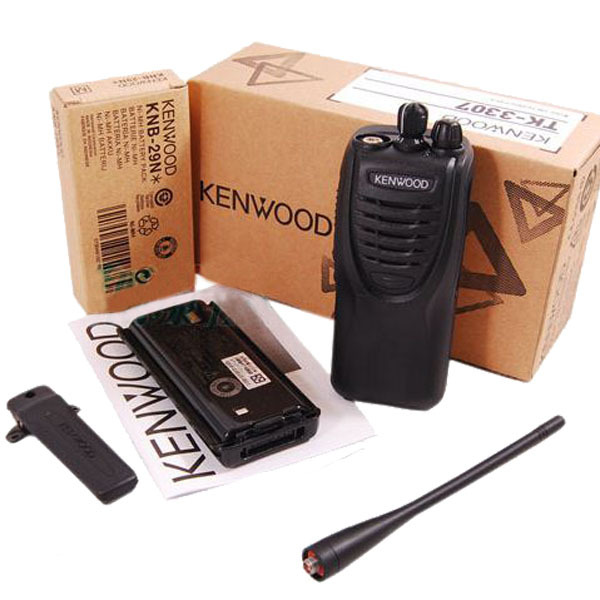 Save Up to Rm 100 untill 31-08-2012 With Kenwood’s NEW Pro-Talk User Promotion A Model of Excellence Kenwood’s new Series ProTalk® model VHF and UHF 5 watt portables take quality and value to an even higher level offering additional channels (4 & 16), a larger selection of UHF frequencies (89), improved sound quality and advanced ergonomic controls. For clear, reliable communications indoors or out, rain or shine, there’s no beating Kenwood’s compact TK-3307 transceiver. Based on a proven design, but re­ned and updated with enhanced features, it has the power and performance to satisfy even the toughest job requirements, due in part to the MIL-STD 810 & IP54/55 weather-proo­ng. 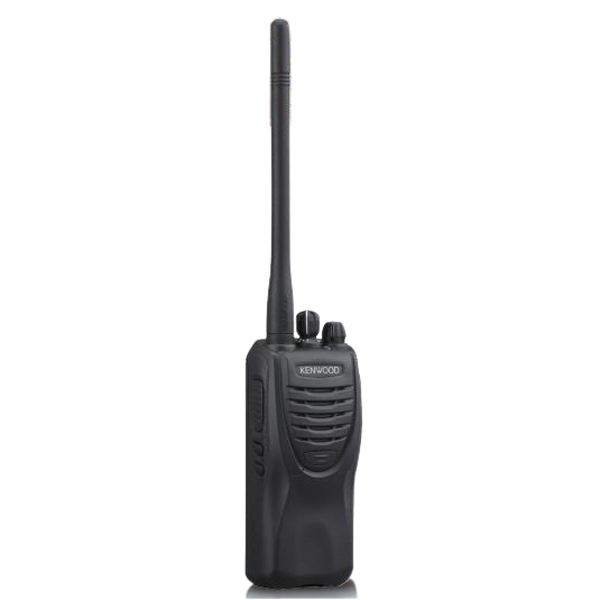 A model of ergonomic excellence on the outside, inside it’s packed with such intelligent features as emergency function, lone worker, radio stun, priority scan, built-in VOX and a voice scrambler. No wonder the smart new TK-3307 is attracting such attention from the Industry,Constrction,Retail, Education,Hospitality.